Width: 6mm (approx. 1/4"). Thickness: 1.25mm. Design: hand engraved princess Plumeria scroll with scallope (cutout) edges. Stamp: 925. Approx 14.9 grams. Width: 6mm (approx. 1/4"). Thickness: 1.25mm. Design: hand engraved Plumeria all around with scallope (cutout) edges. Stamp: 925. Approx 10.8 grams. Width: 6mm (approx. 1/4"). Thickness: 1.25mm. Design: hand engraved Plumeria all around with scallope (cutout) edges. Stamp: 925. Approx 11.6 grams. Width: 6mm (approx. 1/4"). Thickness: 1.25mm. Design: hand engraved Plumeria all around with scallope (cutout) edges. Stamp: 925. Approx 13 grams. 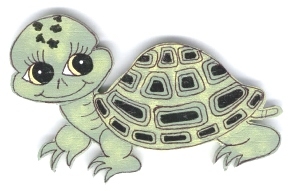 Width: 6mm (approx. 1/4"). Thickness: 1.25mm. Design: hand engraved Plumeria all around with scallope (cutout) edges. Stamp: 925. Approx 14 grams. Width: 6mm (approx. 1/4"). Thickness: 1.25mm. Design: hand engraved Plumeria all around with scallope (cutout) edges. Stamp: 925. Approx 14.9 grams. SILVER 925 HAWAIIAN BANGLE BRACELET PLUMERIA MAILE LEAF LEAVES LEI 6MM 2 TONE 7"
Width: 6mm (approx. 1/4"). Thickness: 1.25mm. Design: hand engraved Plumeria and maile leaves lei with scallope (cutout) edges 2 Tone. Stamp: 925. Approx 10.8 grams. 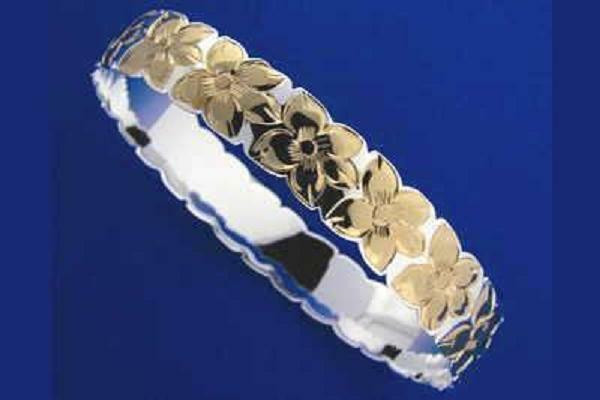 SILVER 925 HAWAIIAN BANGLE BRACELET PLUMERIA MAILE LEAF LEAVES LEI 6MM 2 TONE 7.5"
Width: 6mm (approx. 1/4"). Thickness: 1.25mm. Design: hand engraved Plumeria and maile leaves lei with scallope (cutout) edges 2 Tone. Stamp: 925. Approx 11.6 grams. SILVER 925 HAWAIIAN BANGLE BRACELET PLUMERIA MAILE LEAF LEAVES LEI 6MM 2 TONE 8"
Width: 6mm (approx. 1/4"). Thickness: 1.25mm. Design: hand engraved Plumeria and maile leaves lei with scallope (cutout) edges 2 Tone. Stamp: 925. Approx 13 grams. 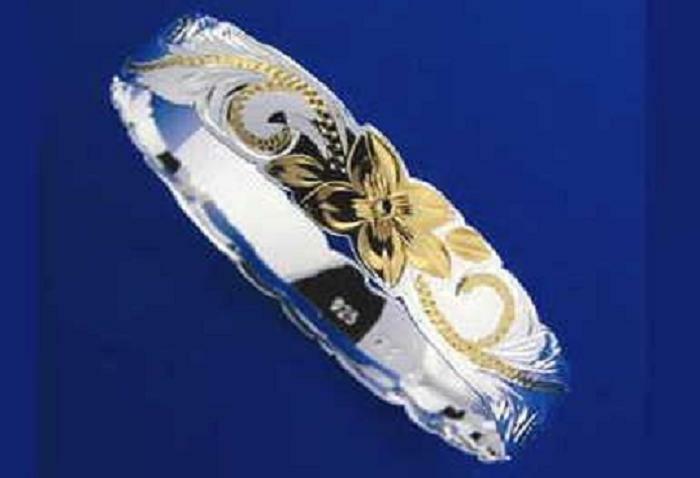 SILVER 925 HAWAIIAN BANGLE BRACELET PLUMERIA MAILE LEAF LEAVES LEI 6MM 2 TONE 8.5"
Width: 6mm (approx. 1/4"). Thickness: 1.25mm. Design: hand engraved Plumeria and maile leaves lei with scallope (cutout) edges 2 Tone. Stamp: 925. Approx 14 grams. SILVER 925 HAWAIIAN BANGLE BRACELET PLUMERIA MAILE LEAF LEAVES LEI 6MM 2 TONE 9"
Width: 6mm (approx. 1/4"). Thickness: 1.25mm. Design: hand engraved Plumeria and maile leaves lei with scallope (cutout) edges 2 Tone. Stamp: 925. Approx 14.9 grams. Width: 6mm (approx. 1/4"). Thickness: 1.25mm. Design: hand engraved Plumeria scroll with smooth edges. Stamp: 925. Approx 10.8 grams.